Where can you go for emergency towing in Baton Rouge? When you’ve been in an accident for the first time, it’s a shock. After finding out that everyone is safe and calling local law enforcement to make a report if needed, you might find that your car wasn’t so lucky. It could have been hit, damaged, or worse. If it’s no longer in drivable condition, what do you do? Depending on the time of day or night when this happened, some local tow truck companies might not be available. 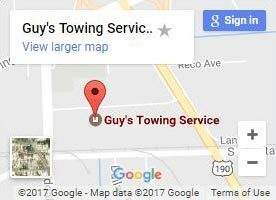 But Guy’s Towing Service always is. Call us for emergency towing services in Baton Rouge whenever you need us, even late holiday nights. We’ll make sure that you get home safely and will help get your broken car off the roadside. What if I have a small problem? If you have a minor issue, you might not need to be towed! Along with our towing services, we also provide roadside assistance. This is an option for things such as a dead battery, flat tire, or anything else with a simple fix. In these cases, we’ll fix you up and get you on your way! 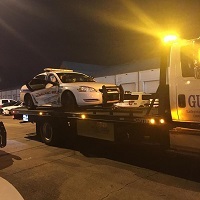 Whether you need us in the middle of the day for roadside assistance or late at night for an emergency tow, we strive to offer the fastest service around. And if your car isn’t working right, we won’t leave you stranded to find your own way back. 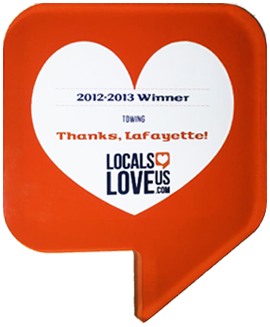 We make sure to get you home safely, and we’ll also get your vehicle back with you or to a local auto repair shop. Choose your own or choose from our list of honest mechanics in the area that have the services you’re looking for. It’s just one of the ways we go the extra mile for our customers! Always pay attention! 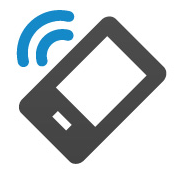 Even more than drunk driving, distracted driving causes thousands of accidents every year. As the leading cause of car crashes, almost all distracted driving accidents are avoidable. Stay alert and stop accidents before they happen! Stuck in unfamiliar territory? We’ll help you get out of it and back home where you need to be. Had a little too much to drink during the holidays? We offer FREE rides home from holiday parties. Did your personal tow package break? Let us pick up the slack and get your extra vehicle home! Simply call up our dispatchers and we’ll get a truck sent out to you right away! 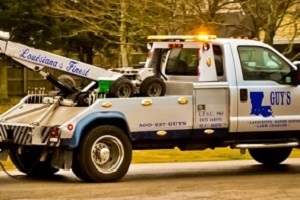 If you’re in a bind and need an emergency tow truck,call us immediately. Give us your location and we’ll send out the nearest truck to you. We’ll make sure you and your vehicle get home when we tow your vehicle.